How Can You Take Security to the Next Level? 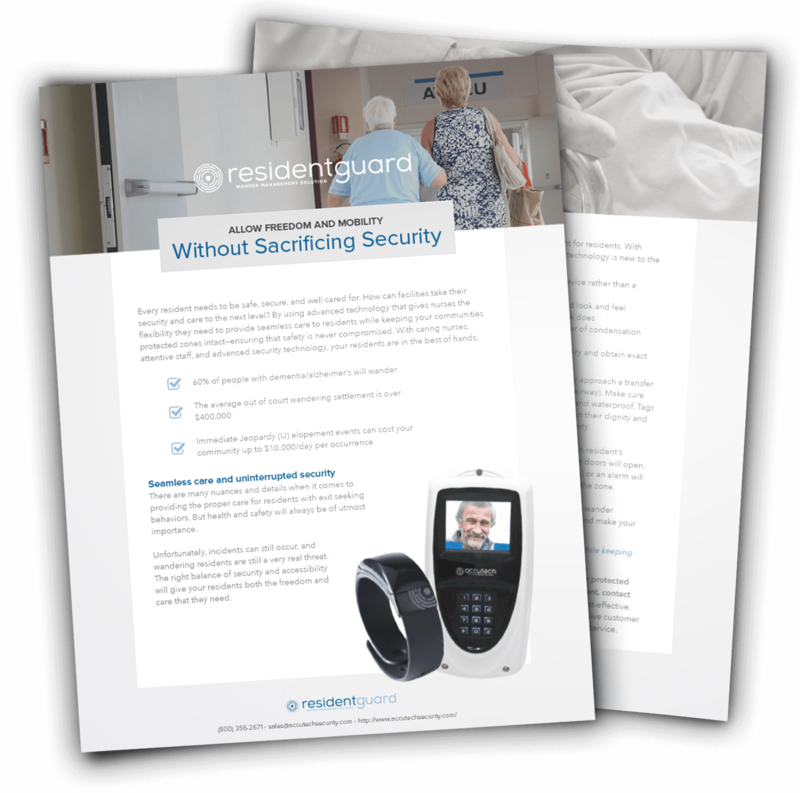 You already have the caring nurses, skilled doctors, and attentive staff, but do you have the security technology you need? Make sure your patients are in the best hands at all times.